Finding trusted and reliable pharmaceutical labels suppliers and a source for cleanroom labels can be challenging. There is good news. If you are in the biotechnology, semiconductor, storage media, or technology industries and have been searching pharmaceutical label suppliers that meet or exceed the stringent standards of your industry, Tri-State Business Systems is here to help. 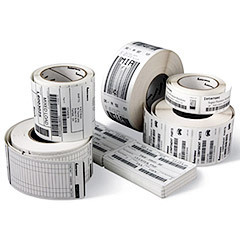 Not only does Tri-State Business Systems provide a wide array of thermal and direct barcode labels, barcode printer, thermal ribbons, wireless barcode scanner and supplies, but we are proud to be one of the exclusive Lgi cleanroom and pharmaceutical labels suppliers. That means we carry the CleanMark Products that meet and exceed the highest cleanroom standards. If you are in search of cleanroom labels, we invite you to consider us your new source. 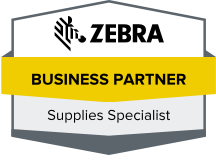 Contact us at Tri-State Business Systems to learn more about for quality pharmaceutical labels suppliers and to get a free medical labels quote today.